A quality Folding Ruper Magnifying Glass 10x. 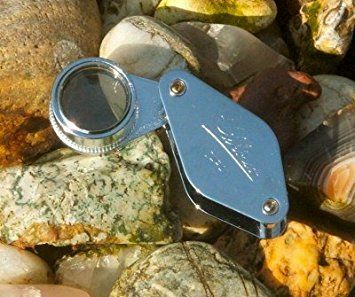 A perfect magnifying glass to put in your pocket to carry with you on your travels. 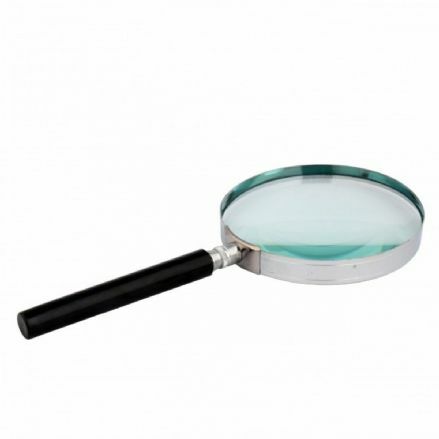 Magnifying Glass 75mm 2x with a nickel plated rim and a black plastic handle. Complete with a gift box. A quality handheld Magnifying Glass 50mm 4x with a nickel plated rim and a black plastic handle. Complete with a gift box. Folding Double Lens Linen Tester 6x. This Peak Linen Tester is a convenient folding type magnifying glass for inspecting cloth. 3x Watchmakers Eyeglass. 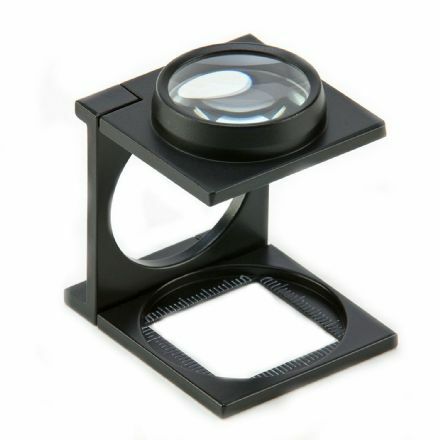 A great Magnifying Watchmakers Eyeglass. 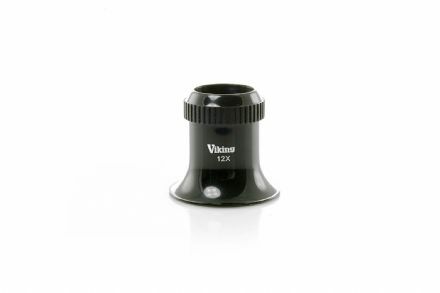 This quality product has been produced by Viking Optical. 4x Watchmakers Eyeglass. A great Magnifying Watchmakers Eyeglass. This quality product has been produced by Viking Optical. 6x, 12x Watchmakers Eyeglass. A great Magnifying Watchmakers Eyeglass. 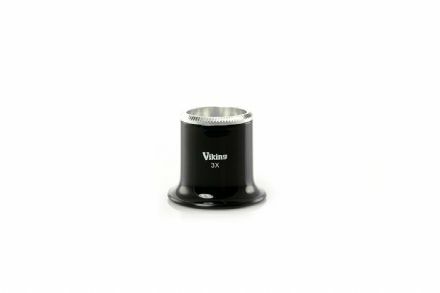 This quality product has been produced by Viking Optical.